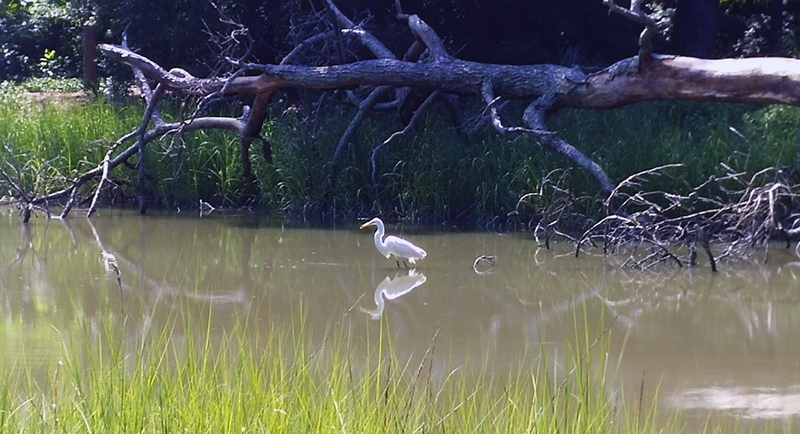 Lafayette Wetlands Partnership – Preserving and restoring wetland habitat along the Lafayette River. 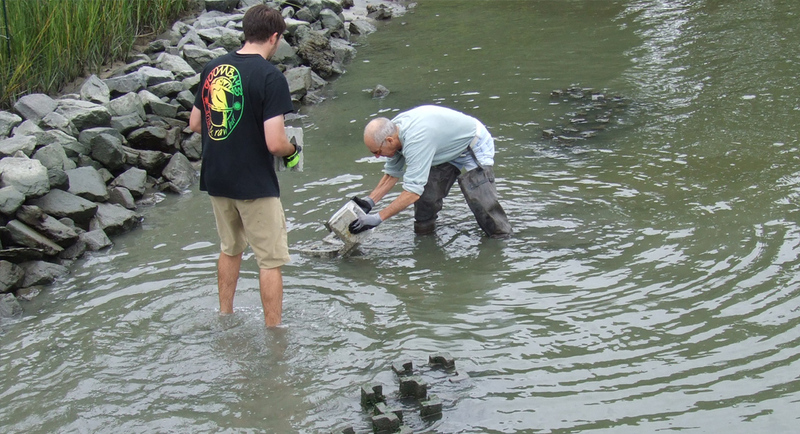 The Lafayette Wetlands Partnership is a citizen-based initiative that mentors groups and individuals that want to restore wetland habitat along the Lafayette River. 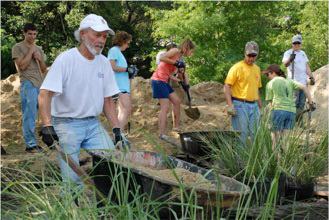 We nurture partnerships among citizens, municipal, scientific and non-profit groups to get restoration work done. 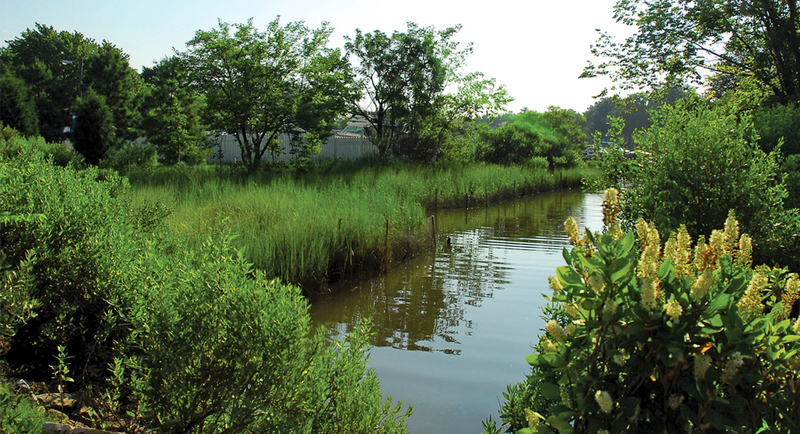 When the work is done, we insist upon a commitment to the long-term stewardship of those restored wetlands. 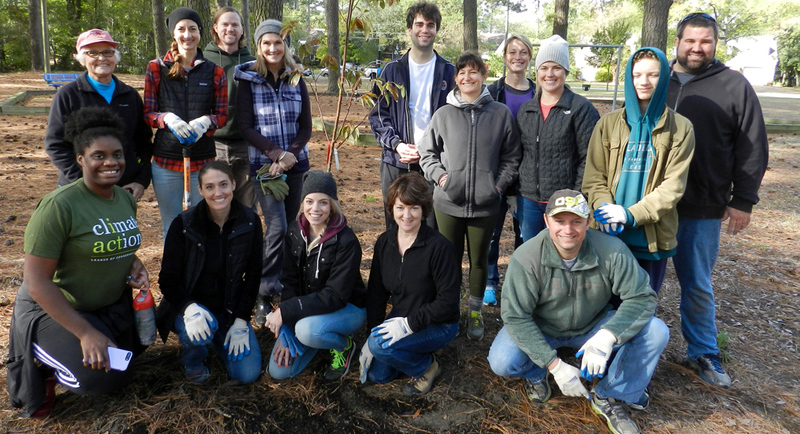 Our credo is “no one stands alone” – we will do whatever is needed to help people realize their dreams, including getting in the mud to clean up debris, install plants and grasses, or control invasive species.